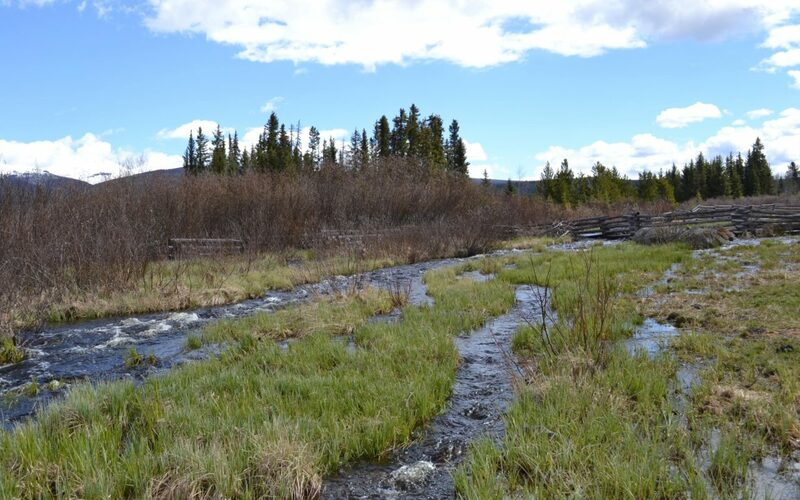 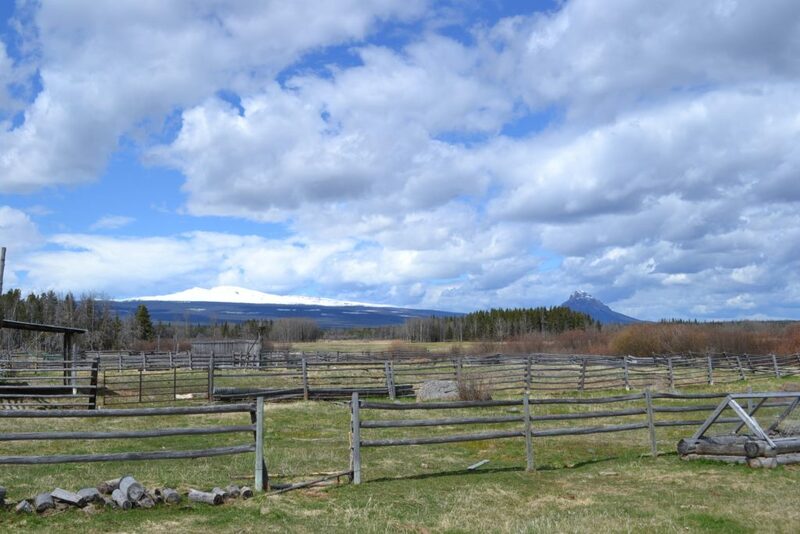 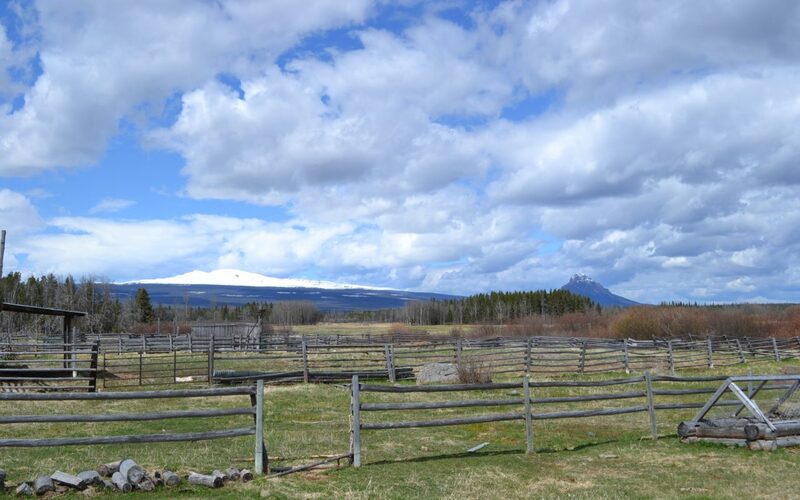 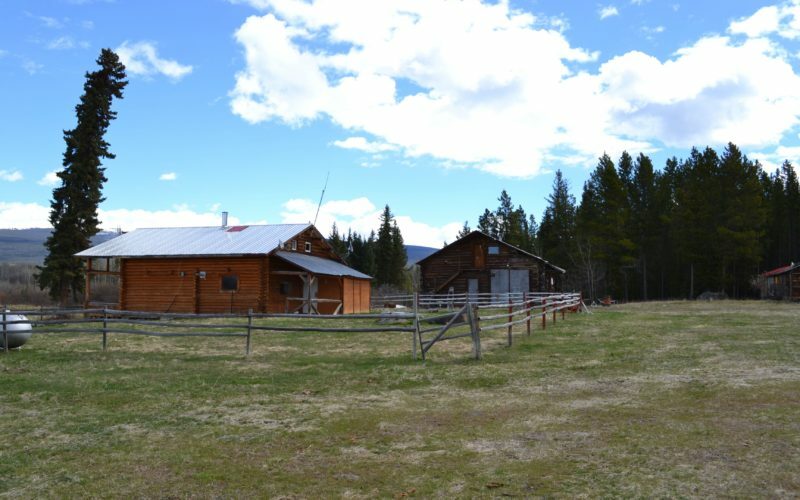 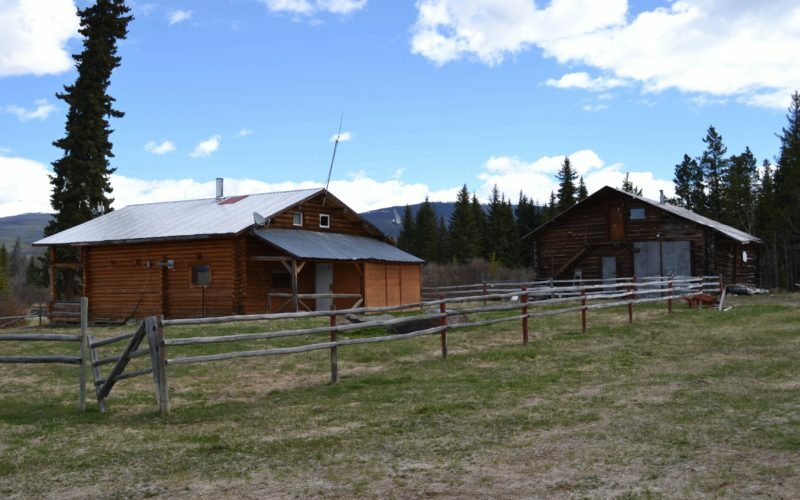 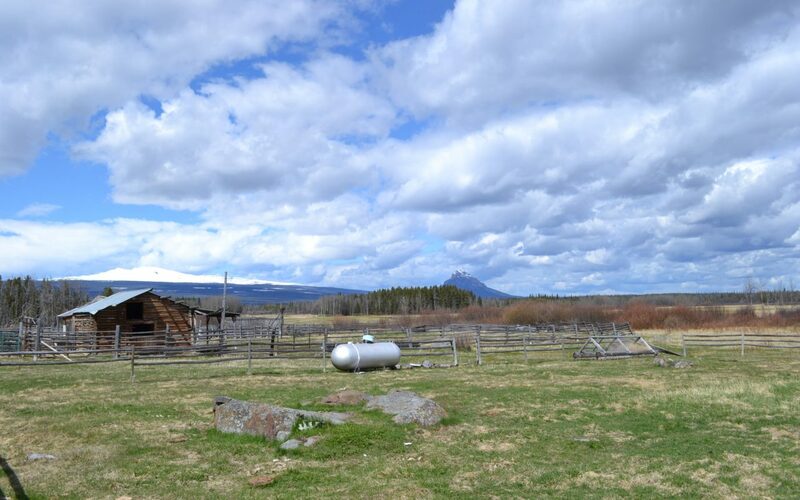 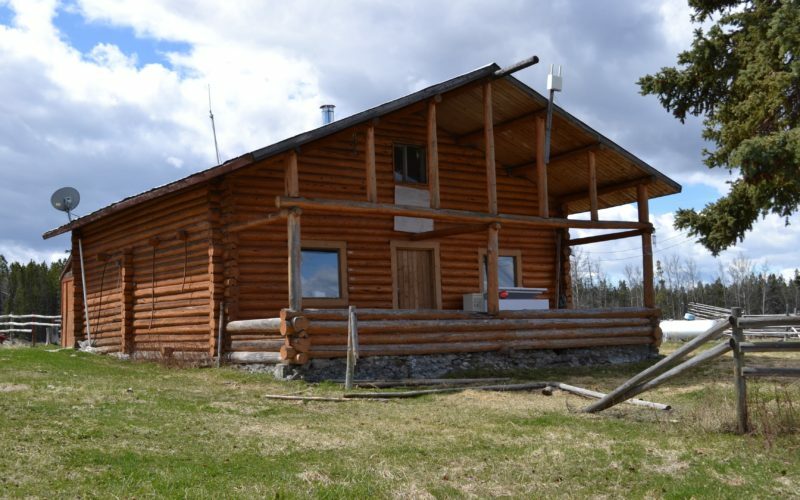 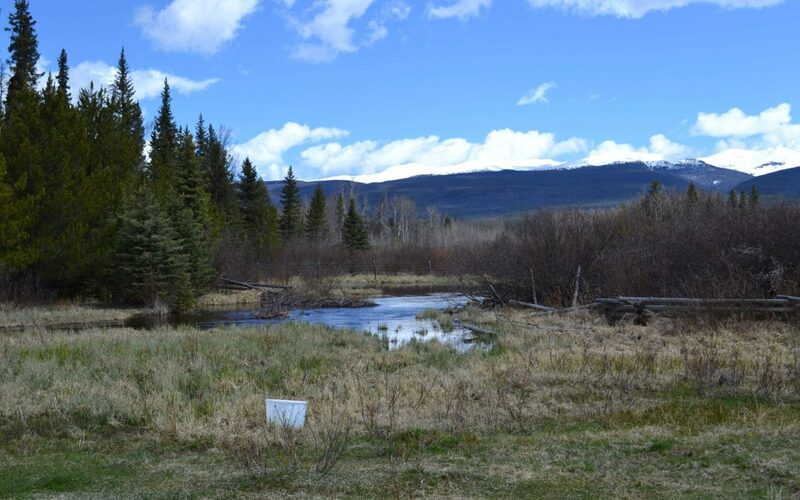 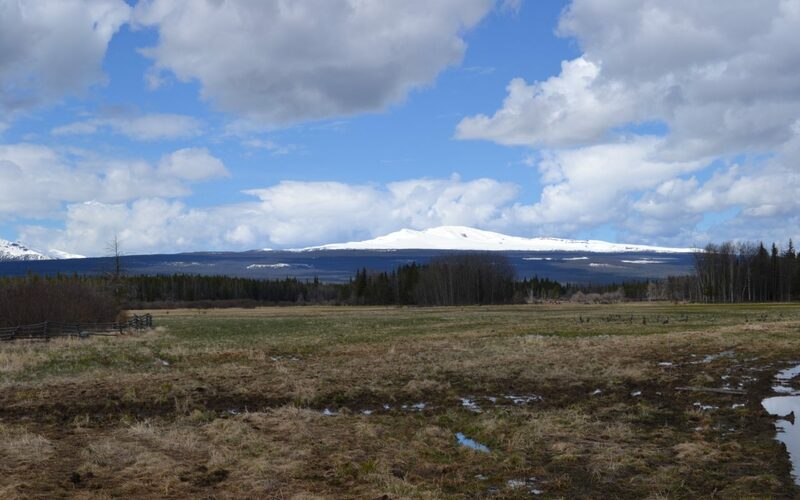 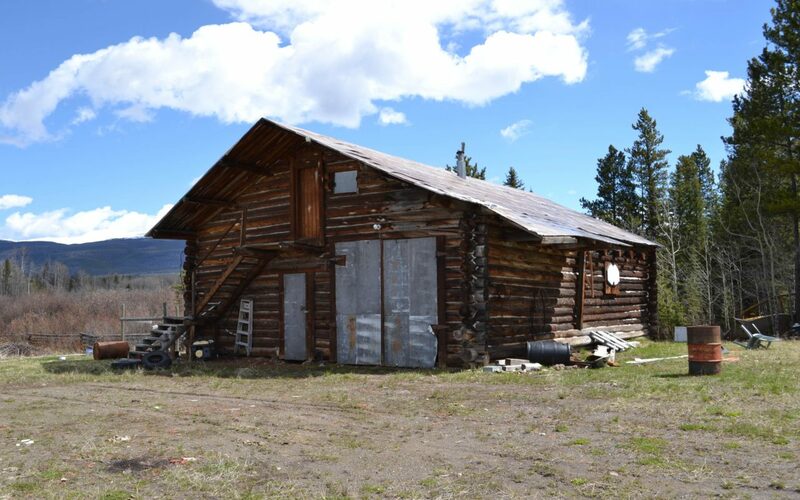 The Dean River Ranch is located 26kms northwest of Anahim Lake, BC. 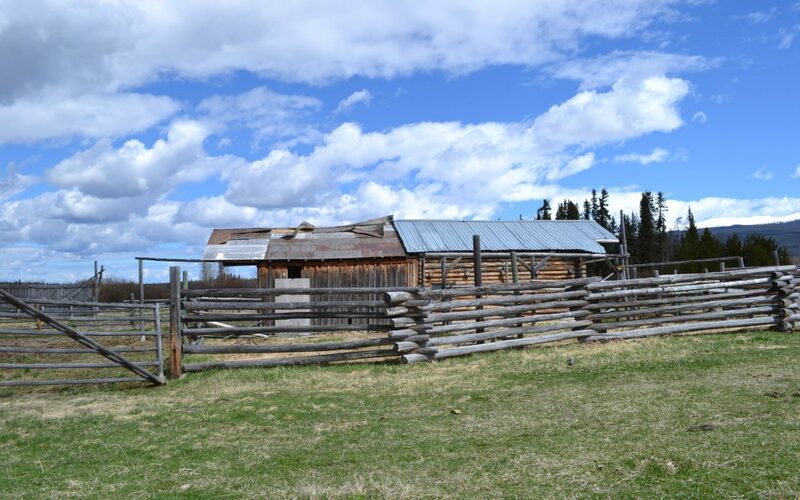 in the West Chilcotin. 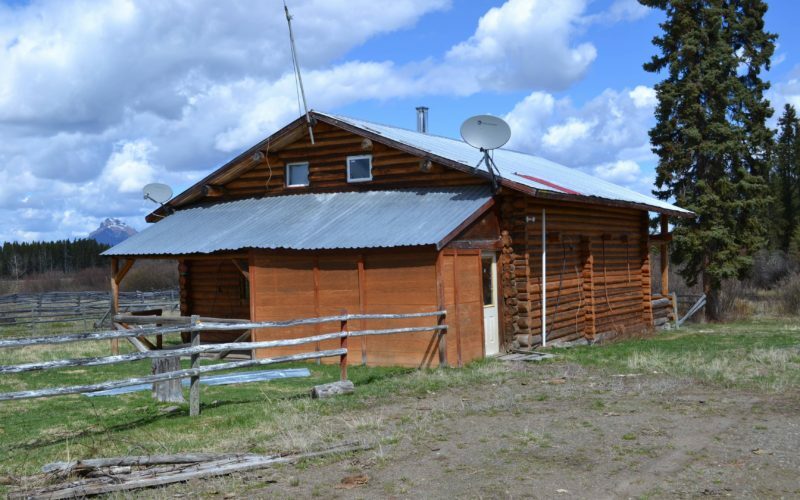 Situated in the folds of the spectacular Hgachuz Mountain Range this ranch offers “off grid” privacy, as well as good agricultural capabilities to create a thriving homestead and agri-business. 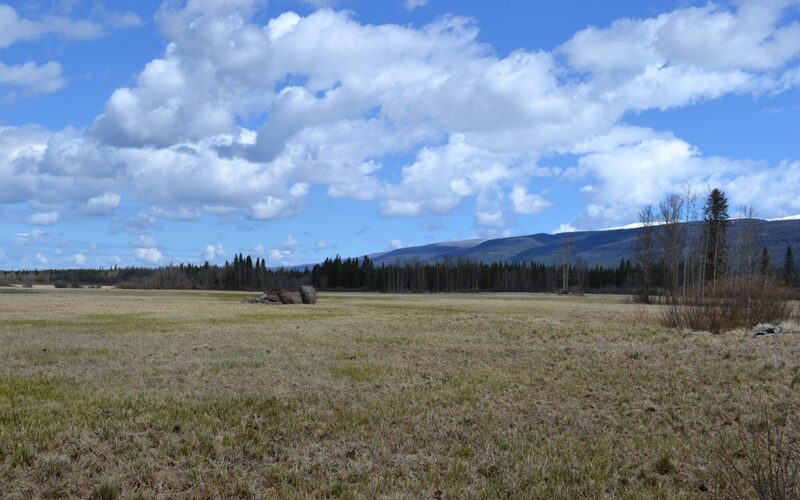 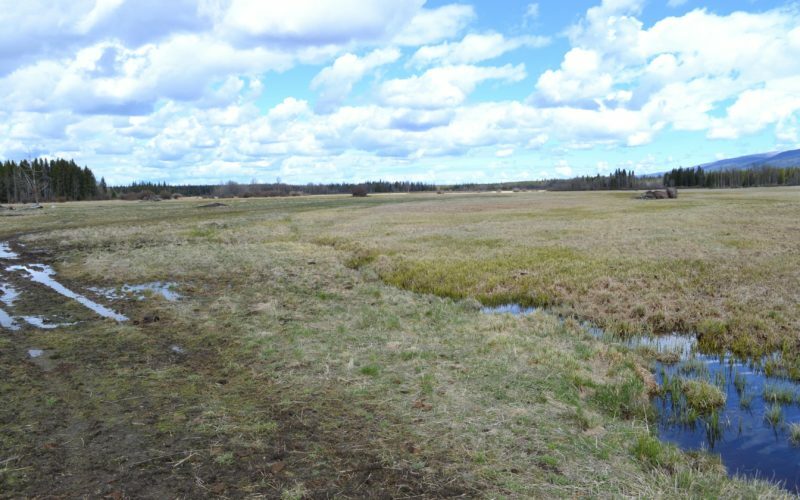 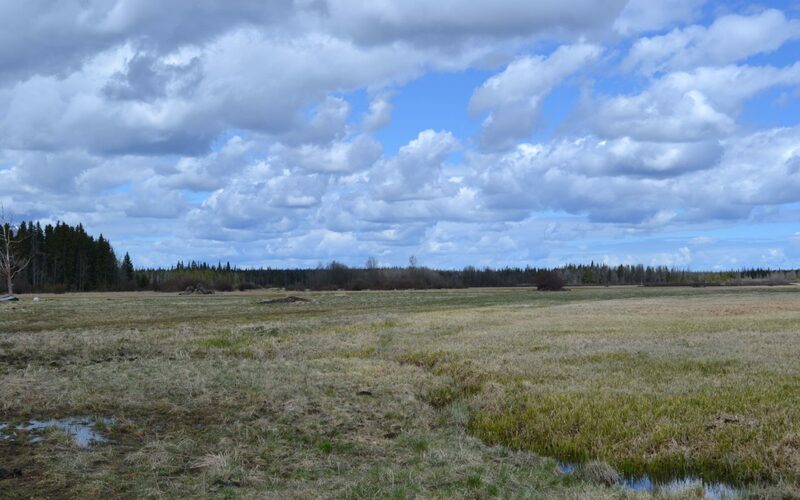 There is appox 225 acres of productive hay land – all sub-irrigated and ditch controlled. 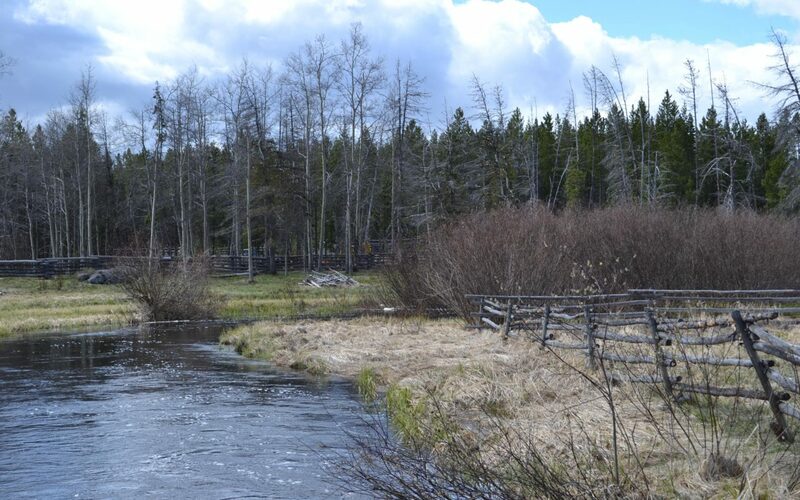 Historically the average yield has been 400 tons of dry feed. 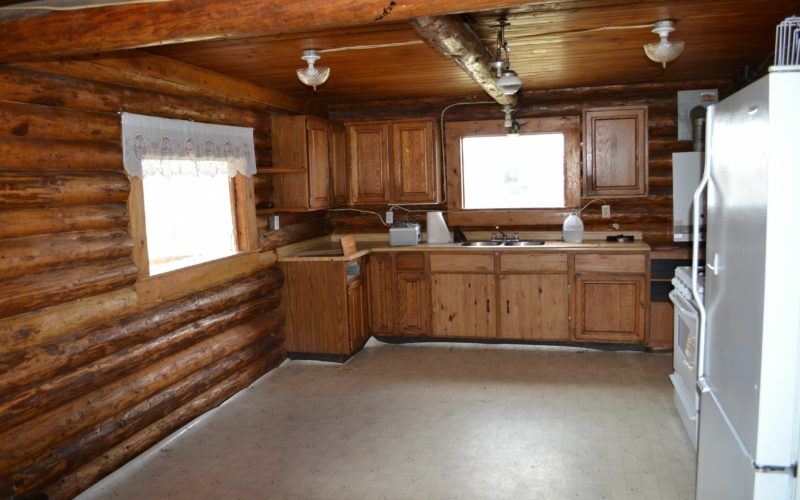 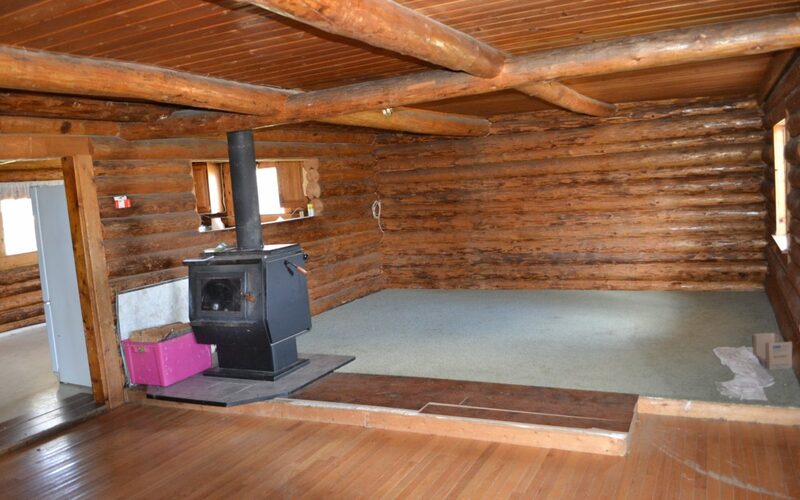 The main house is one-and-a-half story log construction with open floor plan, total of 1340 sq ft. 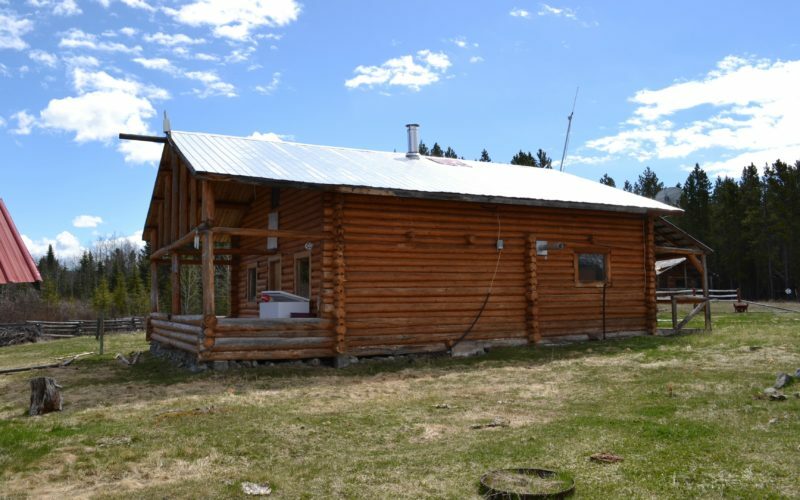 The Ranch outbuildings include a 1270 sq ft Workshop, generator shed, older log barn, and a 400 sq ft log cabin. 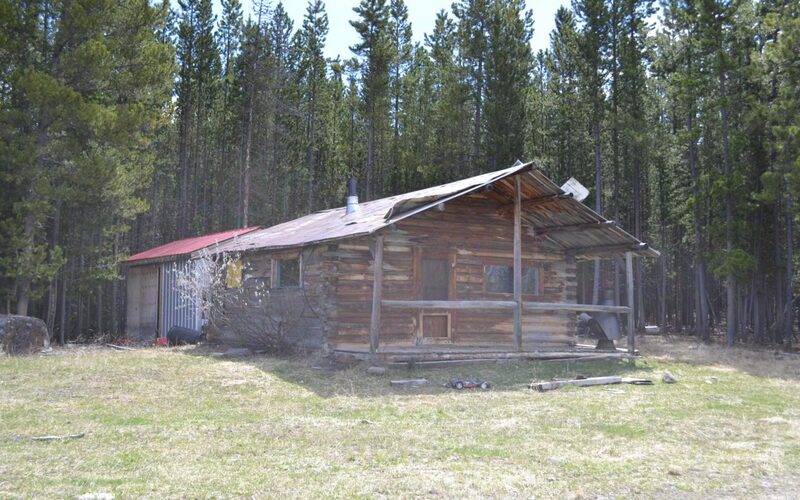 Share this listing of Facebook.